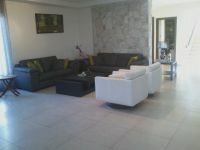 plus an extra service room on the ground floor with a small kitchen and all the necessary electrical appliances, a shower and a wc. 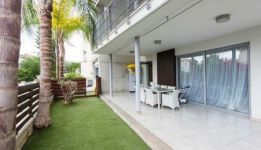 Furthermore, on the ground floor there is a large separate kitchen, a spacious living room with a two face fireplace and an office room. 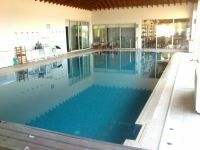 Moreover, there is a beautiful covered overflow swimming pool (size 8 x 15m), a jacuzzi and a sauna room with its own shower and wc. 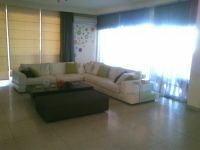 The house benefits not only from the high quality of build but also from the high quality of furniture that are provided. 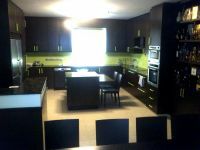 Available furnished or not. 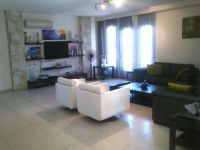 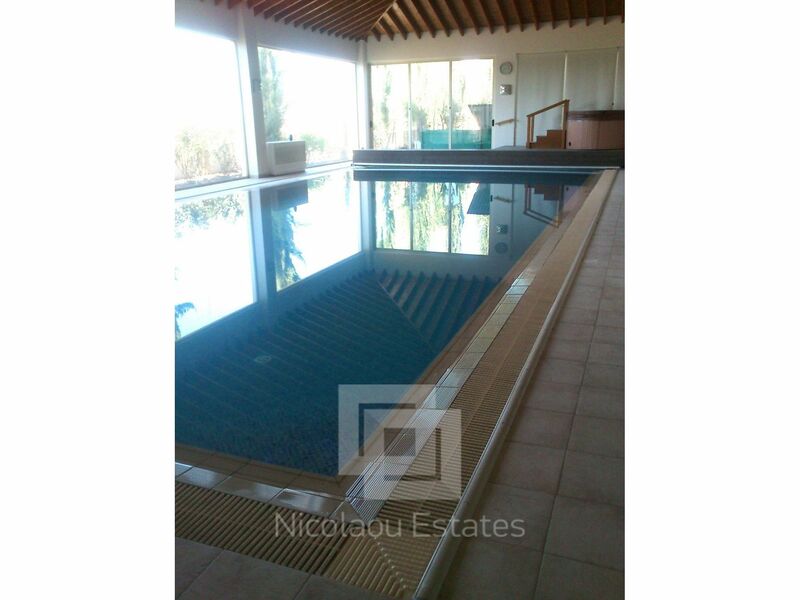 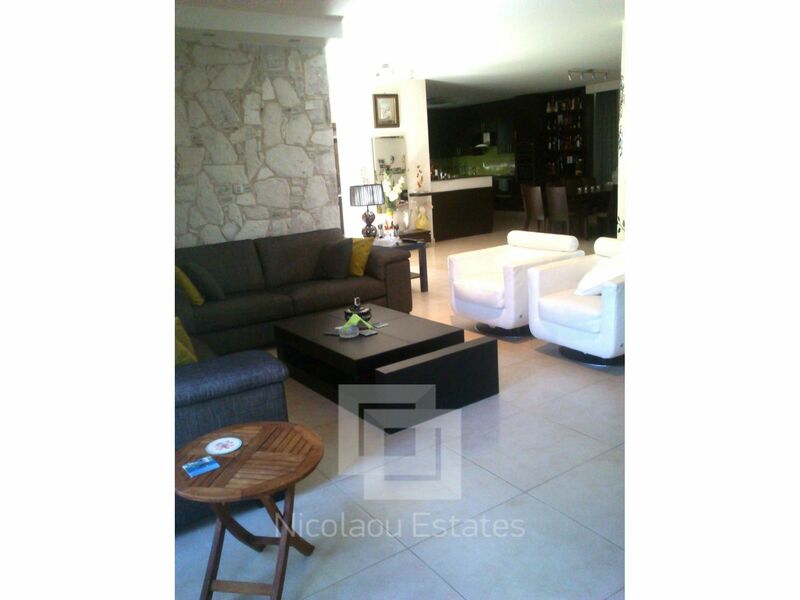 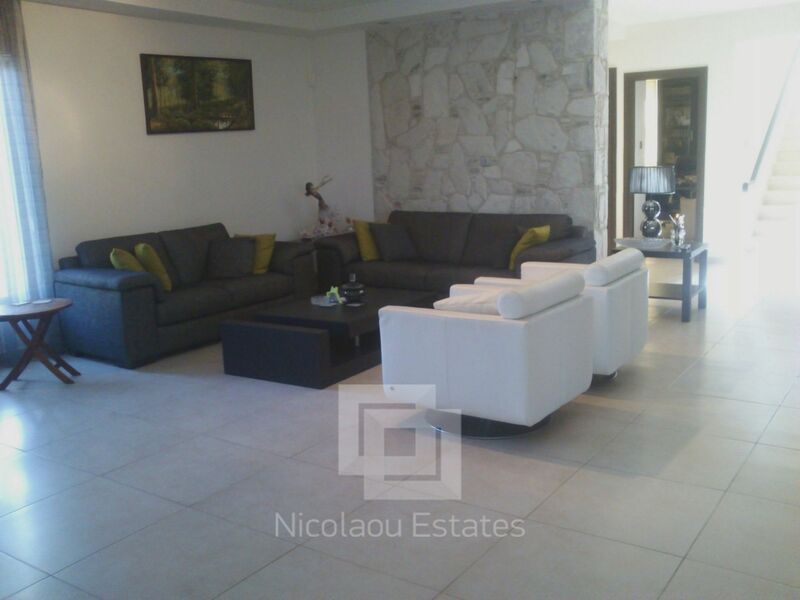 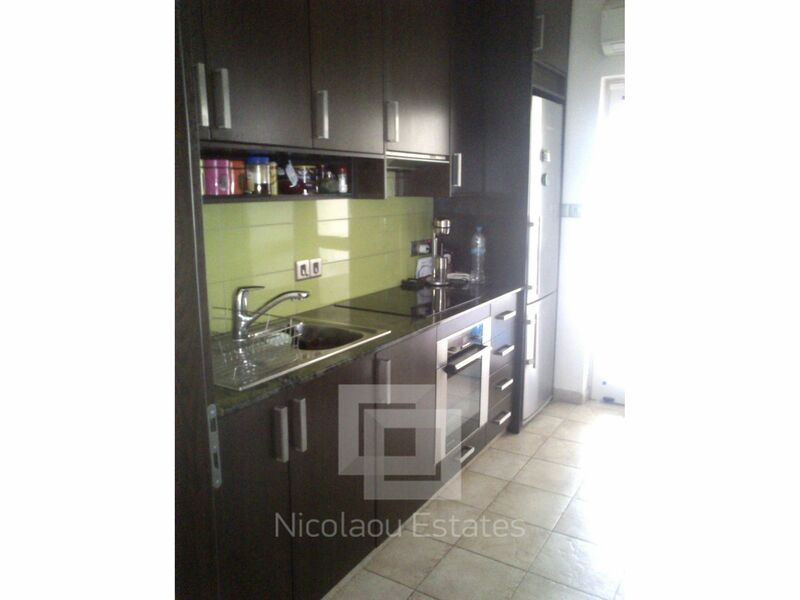 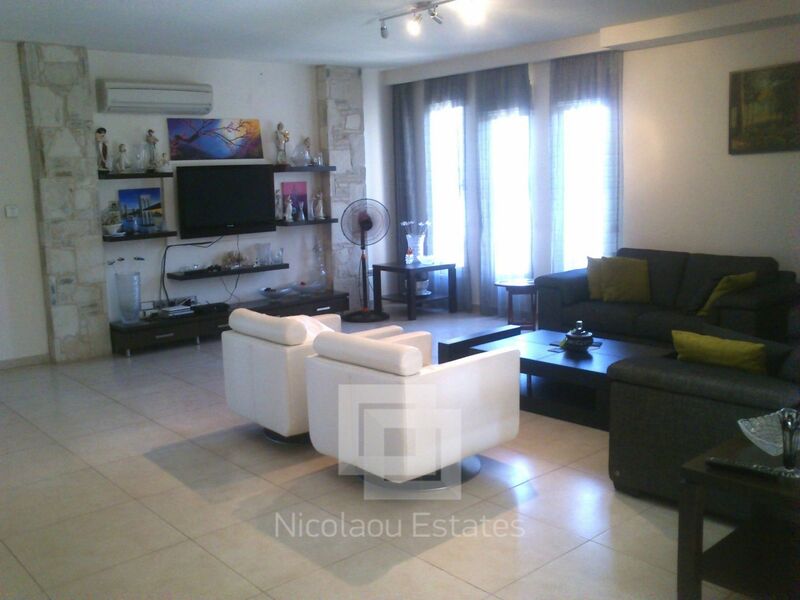 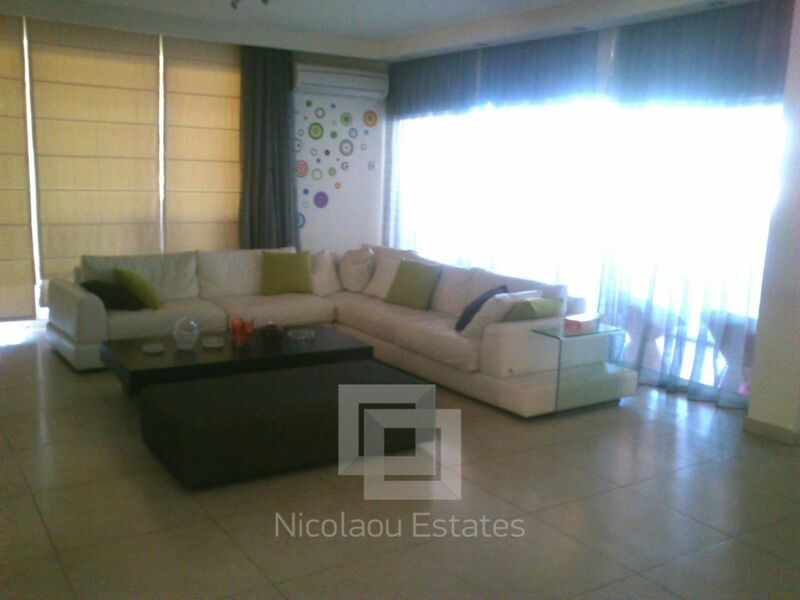 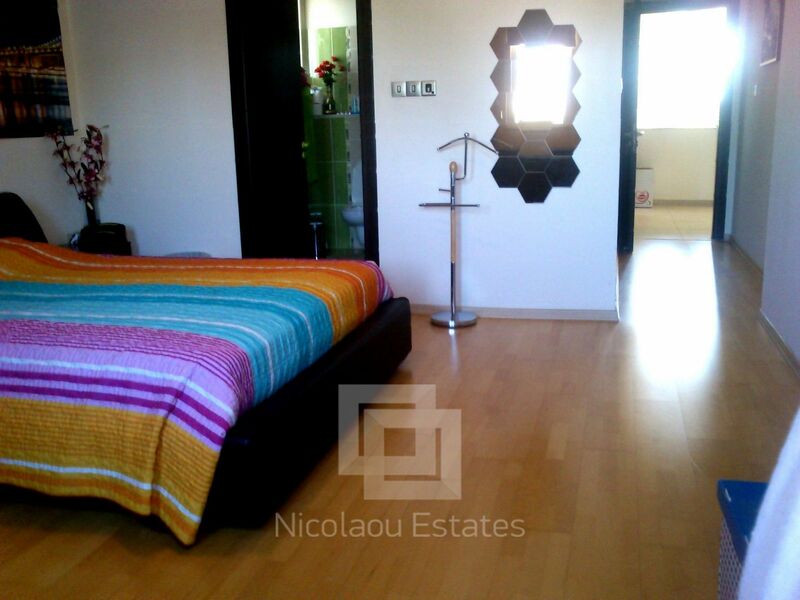 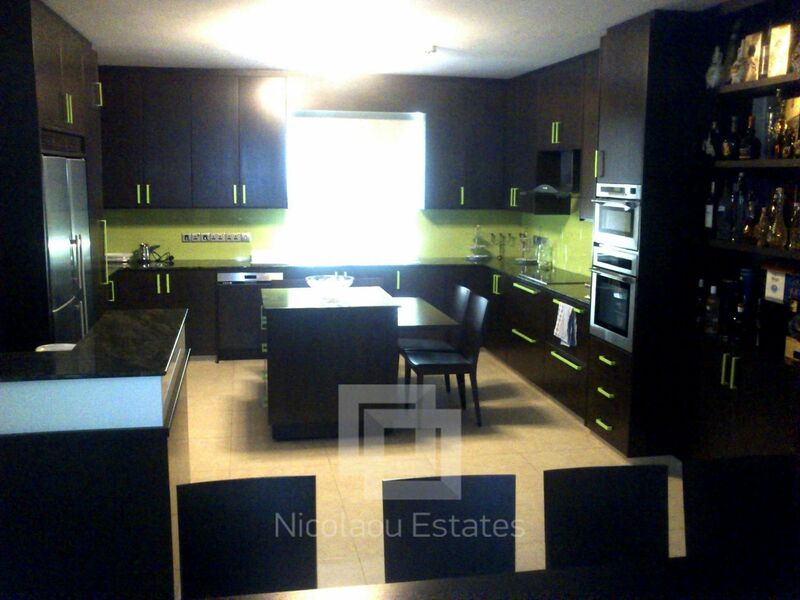 This 5-bedroom house in Latsia, Nicosia is being offered for rent (long term) at EUR 4.000.